Apple To Make Mobile Me Free? 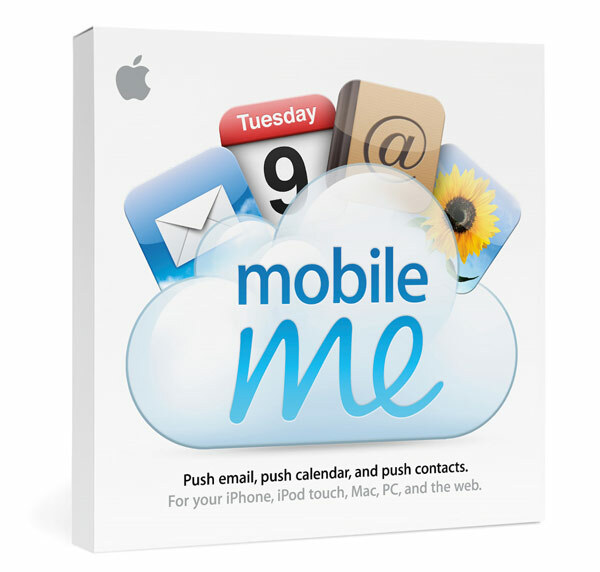 The guys of at Mac Daily News are reporting that Apple [AAPL] intends to offer its Mobile Me service for free. Apple currently charges Mobile Me users $99 a year for the service. Users can sync their contacts, email, and calendar information in the cloud, and it uses push technology to keep you updated and sync everything with your iPhone, iPad, Mac and PC and the web. Although the rumor is unconfirmed at the moment, if Apple were to offer the service for free this would give them the ability to compete with free services from the likes of Google, and it could be something that Apple introduces with the launch of iPhone OS 4.0. It certainly would be a useful addition to the iPhone, the service works quite well, but I am not sure it is worth the $99 a year considering there are free alternatives, if id did go free I would personally use it over the offerings from Google.